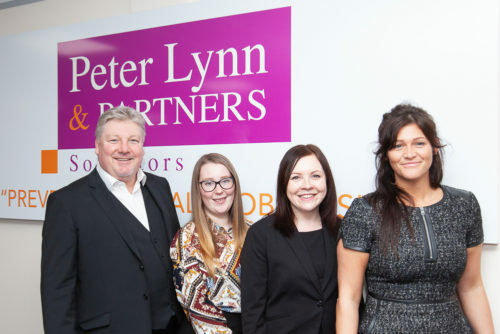 The divorce and family law team at Peter Lynn and Partners are arguably the largest in the region and bring a successful combination of experience and resources when working with clients. 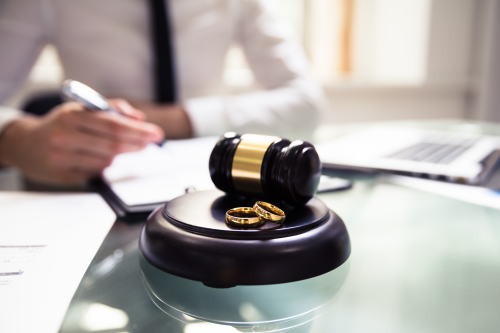 Divorces range from the relatively straightforward to the complex and the cost of divorce can vary significantly but we will consult you during this time of need to ensure that this process is as smooth and cost-effective as possible. 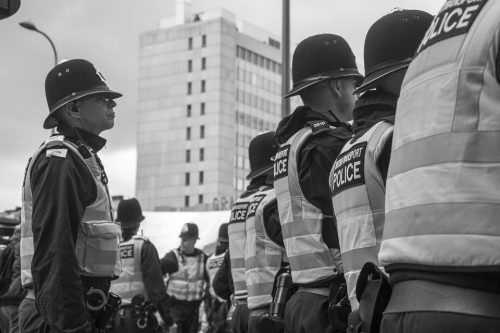 The team includes a number of specialists, such as those with a wealth of experience in dealing with complex, high-value divorces to those who specialise in divorces relating to members of the emergency services and armed forces and are registered specialists in dealing with the uniformed sector. Business and share allocation is another area of expertise where we have acted successfully for clients. Whether it’s a doctor, dentist, lawyer, accountant, IFA or similar, we have experience of protecting and accessing pensions, share options, assets and voting rights. 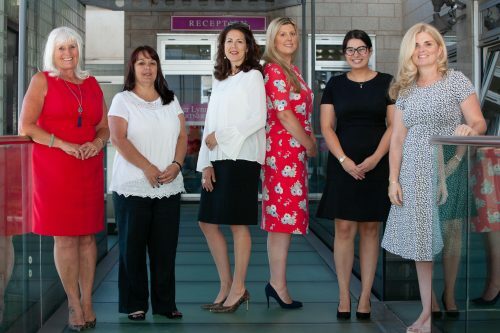 With the skills of other legal departments within the firm on hand, we frequently use the services of the company and commercial law division when working on divorce cases involving businesses and have access to external specialists such as forensic accountants, antique valuers and land surveyors. 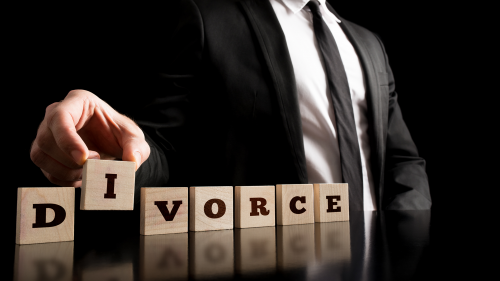 When dealing with high value, complex divorce proceedings involving business assets, we combine the expertise of the divorce and family law team with that of the company and commercial team to offer a truly unique service. 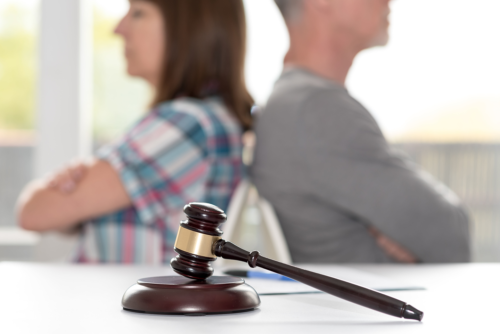 How Can I Protect My Business When I Get Divorced? Who Pays The Bills in the Immediate Aftermath of a Divorce? 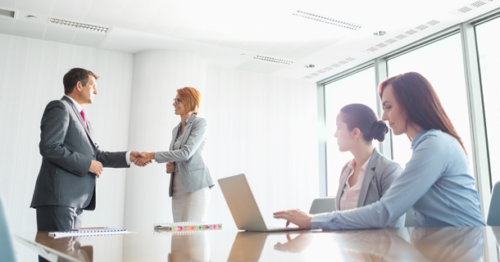 How Lawyers Can Increase Your Profits. Is A Prenuptial Agreement In Your Wedding Checklist? 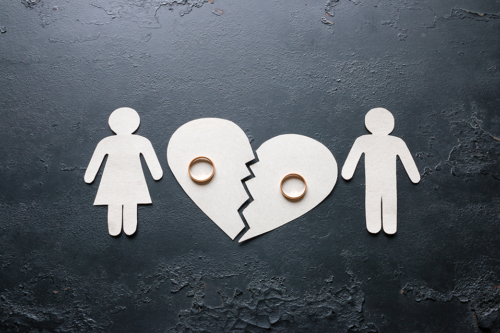 WHO IS AT FAULT IN A DIVORCE? 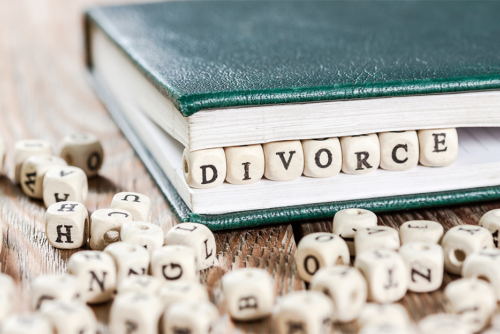 Divorce is a difficult time for everyone involved, and business people are just as prone to divorce as the rest of society. Crucial decisions have to be made in all areas of life, and proceedings become more arduous when commercial assets are held and valued. 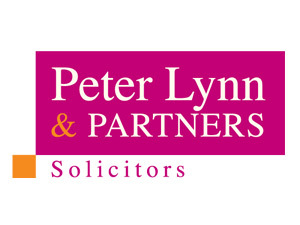 Established law firm Peter Lynn & Partners is proud to announce a new addition to their growing team. 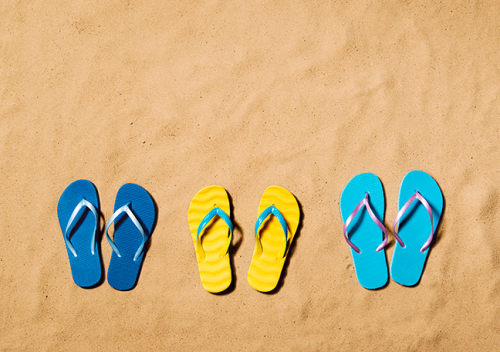 Highest divorce rates at seaside towns! 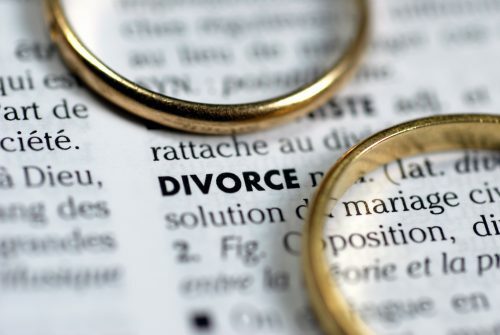 Is Britain Still the Divorce Capital of the World? 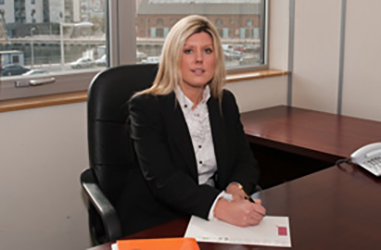 Family Law – Financial Relief, Pension Funds and Fraud.